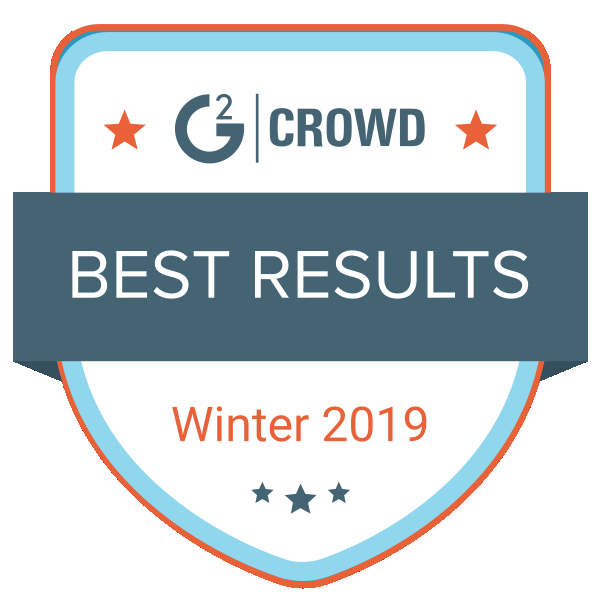 CHARLESTON, SC, January 08, 2019 /24-7PressRelease/ — In its recent winter report, G2Crowd named InsureSign as the top-ranked e-signature software for both usability and customer support. G2Crowd, the world’s leading business solutions review website, pulls data from its database of user reviews to determine its quarterly software rankings. InsureSign has consistently earned the top spot ever since first capturing it in early summer 2018. Out of the more than 30 software platforms featured, InsureSign also leads in the ‘Results’ category, a metric that combines estimated return on investment, user adoption and likelihood to recommend. InsureSign’s tens of thousands of users enjoy a host of features that ensure their documents get signed the easiest way possible, including unlimited signatures and document templates. 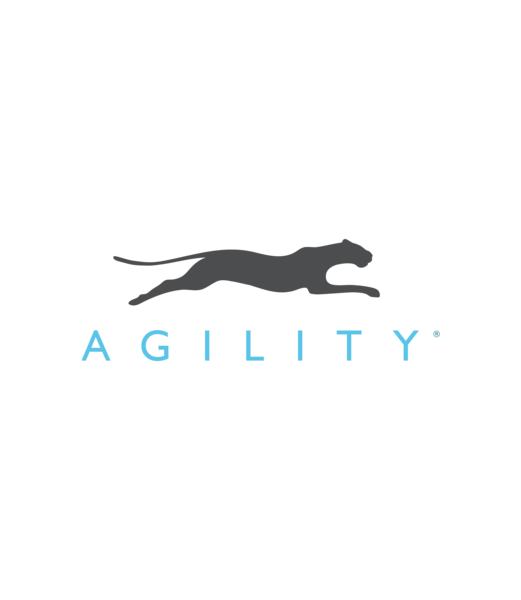 Users across all industries have the benefits of audit trails, auto reminders, auto archival, company branding, multi-language support and much more. InsureSign is constantly seeking new ways to improve the user experience, including a recent partnership with Applied Systems to provide convenient integration within Applied Epic, a cloud-based insurance management platform. For users who need greater flexibility and streamlining in the e-signing process, InsureSign offers a premium plan that includes a unique suite of innovative tools, including text-message signing options, in-person signing abilities, reusable forms, tools for securing company reviews and more. For more information about InsureSign, visit www.insuresign.com.